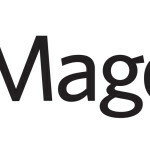 Handpicked by the experts at Magenticians, here are the best marketplace extensions for both Magento 1 and Magento 2. Magento Marketplace extensions are specialized extensions for the Magento platform that allow multiple sellers and vendors to use your website as their very own stand alone e-store. This converts your store into a full-fledged marketplace, similar to the likes of Amazon. 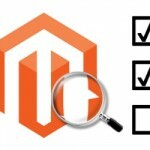 Some of the Magento marketplace extensions mentioned are free of cost and some have a price tag with them. I will provide you a detailed account on these extensions along with pointers on what makes them better than the rest. If you are looking for a multi-vendor marketplace extension with a host of features, Apptha is the first one I’ll recommend. It allows admins to add named URLs for their web pages in addition to giving sellers the opportunity to download videos through YouTube as demos and promotional content. This extension also supports Ajax loading, filters for easy navigation and number of stocks without the need to check inventory. Being one of the best Magento marketplace extensions available, the marketplace Magento extension by Vnecoms is what you will need to make your Magento powered e-commerce store like Amazon. With this extension, the sellers have lots of control options for the Cpanel which helps them manage their product offerings in a much better way. They can generate receipts, manage sales and shipments to make buying easier for their customers. With this Magento marketplace extension, customers can also leave reviews and rate the sellers after the placement of an order, guaranteeing much better and safer online shopping experience. Now you can convert your Magento powered e-commerce store into a full-fledged marketplace with this Magento marketplace extension. With it, you can allow multiple sellers to sell and register their products with ease, as well as manage products, invoices, and shipping options. A good and responsive seller dashboard offers a host of options for nearly every type of product as well as generate receipts in the process. The sellers also have the option of adding products directly, along with several images at once to the store through a CSV file. 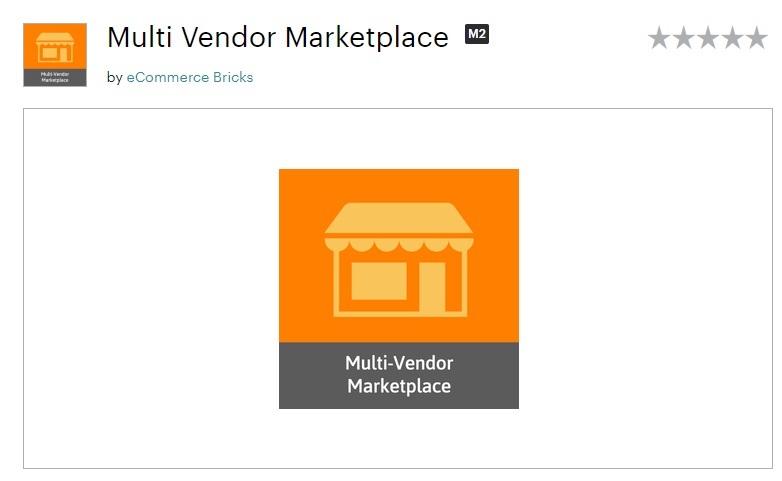 Converting your Magento powered e-commerce store into a marketplace is now much easier with the Multi-Vendor Marketplace Extension by WebKul. With this Magento marketplace extension, any seller can sell their products on your store, making it easy to get more traffic inflow and better product offerings. A revamped control panel for sellers makes it easy to upload products and configure nearly every attribute. 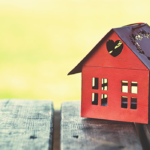 Sellers can keep track of their profits, as well as keep an eye on the reviews that they are getting. Sellers have now more control over their products, including notifications of successful delivery and tracking of their shipments. They can generate seller product URLs with multilingual support. With several Admin, vendor and customer benefits to choose from, this extension stands out as one of the most feature-packed extensions for your Magento e-commerce store. This multi vendor Magento marketplace extension for Magento helps Magento based e-commerce store turn into a full-fledged, featured marketplace. This multi-vendor Magento extension allows cohesive management of sellers with approval configurations at the disposal of the admin. You can develop customized email templates for notifications, as well as hassle-free order management. There is payment and review management for a more easier and seamless management of product offerings. Sellers can now sell more products by importing them onto the site. An attractive front end design allows for a better online experience for sellers which allows them more product exposure with respect to the audience. What’s more is that the entire website will still be compatible with the addition of themes and multiple Magento versions. Get the boost you need with an extensive Magento marketplace extension for your Magento store. With this extension, you can turn your ordinary e-commerce store in an online marketplace like Amazon and others. 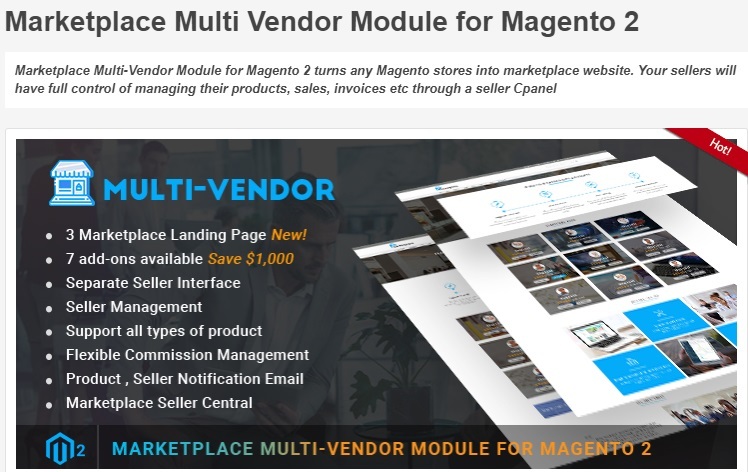 This is an all-in-one Magento marketplace extension with lots of features to empower vendors, helping transform their e-commerce store into a full-blown online marketplace. With superior convenience for sellers, CedCommerce Multi Vendor Marketplace extension allows a great deal of customization in terms of functionality and product management. With this extension, you have a full marketplace suite at your disposal. A responsive manageable panel – that allows access through mobile phones – can manage nearly every aspect of product management while on the move. The extension makes it easy to customize your marketplace without the need for extensive coding experience. Speedy calculation and percentage rates will help vendors generate receipts and speed up transactions within no time. This is one of the best Magento marketplace extensions available. 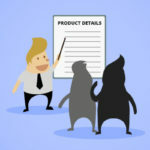 Beginning with the standard features, this extension is seller-friendly so it is easier to set up a store and get started with sales as soon as possible. There is a possibility to upload multiple products at once to save time. Sellers also have the option to add banners, images and product descriptions easily. Sellers also have options extending to product categories and approval systems. With multilingual support, it is easy to cater to a wider audience throughout the globe. All currencies are now fully supported for speedy transactions as well, with shipping options available for better cart management. This Magento marketplace extension for Magento 2 turns an ordinary e-commerce store into a fully featured marketplace. It accommodates vendors with lots of functionality to create products, categories and change many other aspects of the online store. With this Magento 2 Marketplace extension, you can save your precious time that otherwise is consumed in development of a marketplace. There are fewer issues of conflicts and extensive options to maximize productivity alongside a cohesive environment of the Magento 2 platform. Extensive support for credit memos, receipts, and sales emails. 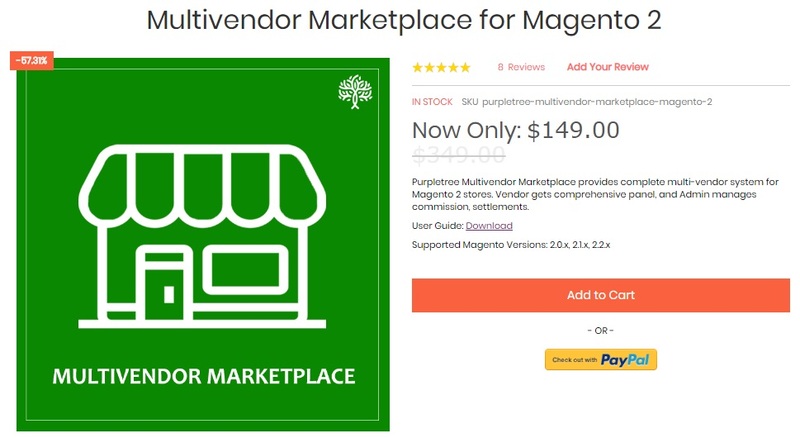 Formulated for vendors with extensive features, this Magento 2 Marketplace extension helps convert your online store into a comprehensive marketplace. It is with this Magento marketplace extension, that vendors have total freedom to add, update and sell their products on your website. They can make their products more approachable and provide a better online experience. Features like seller accounts, withdrawal request processing, review management, and commission allotment are all present within this Magento 2 compatible extension. Downloadable seller information for customers. One of the best ways to convert your Magento 2 store into a functional online marketplace is by using an extension. 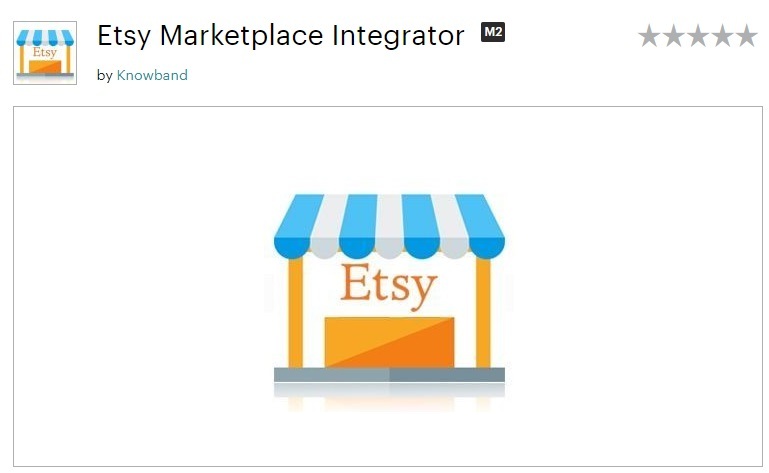 The Etsy marketplace integrator does just that. By inserting the Etsy API into your Magento 2 store, you have a host of features at your disposal as the store admin. The admin is now empowered with this Magento marketplace extension with features like product management, product attributes, pricing information management, and product category management. The admin can keep a steady eye on whatever happens around the website, keeping vendors happy with multiple product uploads and information management. Transform your Magento 2 powered store into the Australia-based Catch of the Day marketplace seamlessly. If you are looking for Magento 2 marketplace extensions that allow you to sell your products on Catch, then this the Magento 2 Marketplace extension that will help you achieve that. 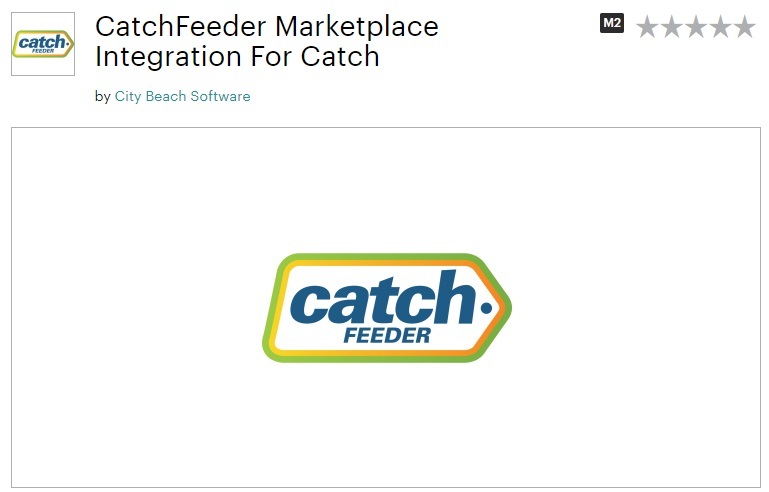 With this Magento marketplace extension, you can import all your Magento 2 store products onto the catchfeeder website, and in turn, all the products will automatically update on the Magento 2 store, seamlessly. It even syncs every 20 minutes to avoid overselling. Put your website ahead with this Magento 2 marketplace extension by allowing vendors and sellers to seamlessly merge with their products. 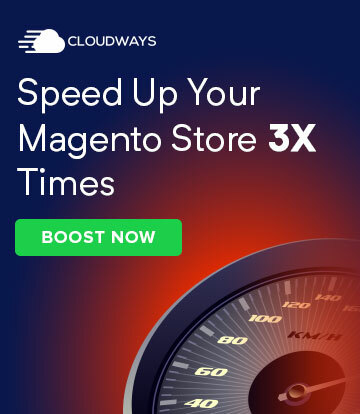 This is one of the many Magento 2 Marketplace extensions that allow conversion of your e-commerce store into your very own marketplace like Amazon. Your sellers have full control over their products including shipments, sales, and other marketplace tools and features needed for an optimal online shopping experience. With this Magento marketplace extension, you have complete control over turning your e-commerce store into your very own marketplace. With advanced functionalities, you have the ability to automate core procedures and make it easier for vendors and sellers to manage their stores on your website. In addition, you can manage orders, create packages and categories for products, rate vendors and sellers, be present on social media with seamless compatibility and much more. 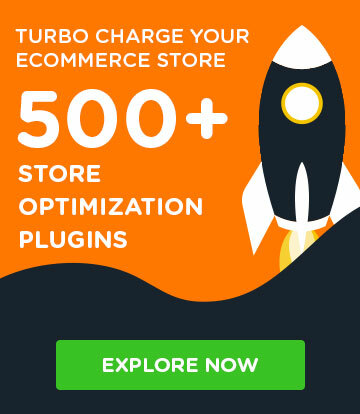 Now you can turn your very own Magento 2 powered ecommerce store into a fully functional marketplace with the help of this Magento marketplace extension. Just like Amazon, you can see your e-store thrive into becoming a full-fledged online marketplace with lots of sellers and vendors making their mark on your store. You are on your way towards a flexible and customizable storefront with all the essential elements of a great marketplace. Complete with Magento 2 compatible themes, payment method customizations, registration forms, and many other options, this is one of the best Magento 2 marketplace extensions. This awesome Magento 2 marketplace extension makes your e-commerce store change into a fully functional marketplace. Now you can launch your very own marketplace with the stability and features of the Magento 2 enabled platform and amplify sales. This Magento marketplace extension makes your marketplace not only customizable but very enticing for sellers and vendors from around the world, offering them one cohesive panel which links them to their customers in a much better way altogether. This Magento 2 compatible extension turns any e-commerce store into a marketplace where sellers and vendors from around the world can reach out to their customers and start selling in no time. This Magento marketplace extension offers a complete range of customizable options with full control over your products, receipts, and other important aspects that make an online marketplace stand out. 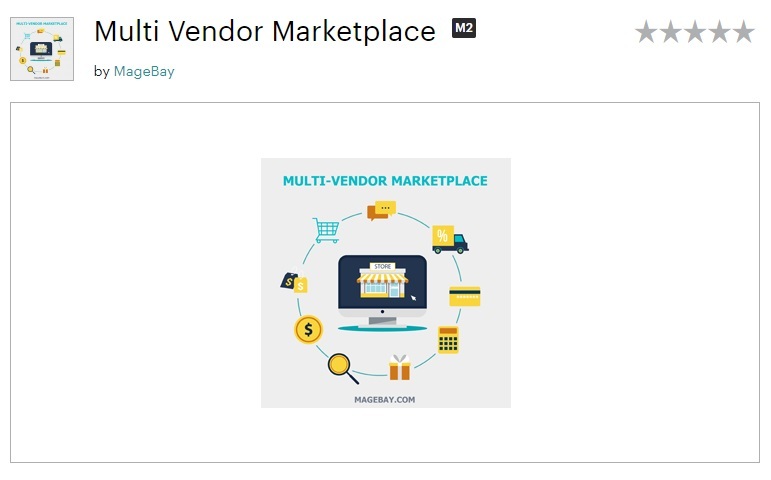 Get complete vendor/seller management with this Magento 2 marketplace extension. With this extension, you can now have an individual CPanel for vendors and sellers, making it easy for them to manage, and upload their products at the same time. 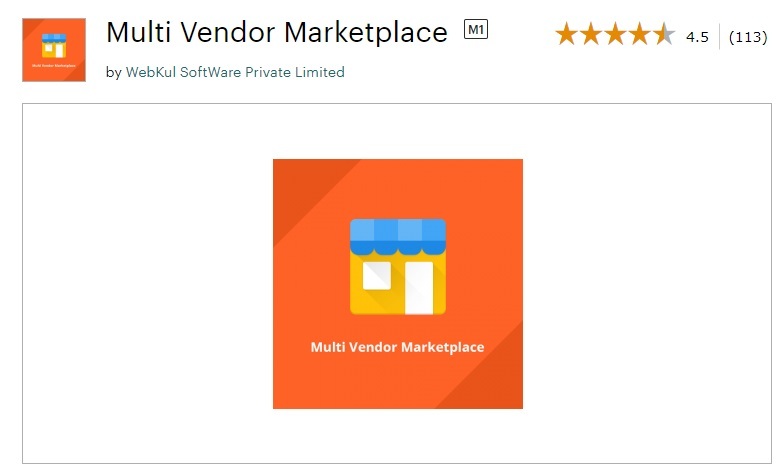 Minimal registration procedure makes it a no-hassle extension which is surely enticing for more vendors and sellers to start their business on your very own marketplace with this extension. What’s more is that you have complete control over any Magento 2 theme for more customization and seamless integration. 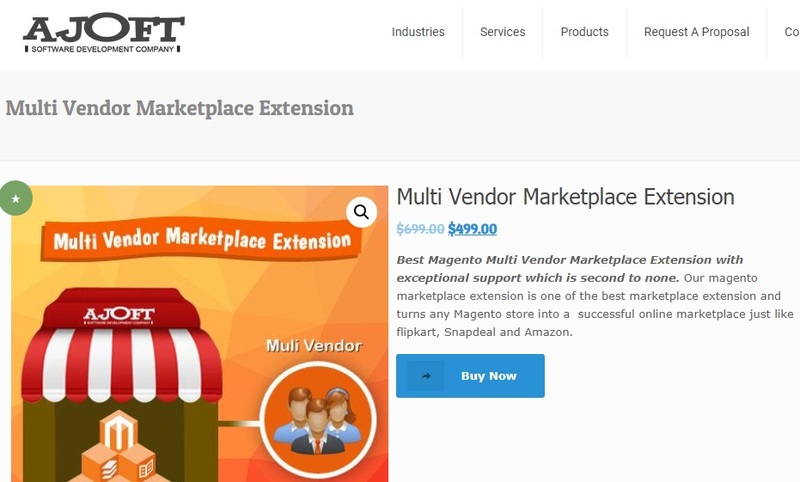 I hope you’ll find the above mentioned Magento marketplace extensions helpful. If you think there are more Magento marketplace extensions that I have missed out on, please use the comments box below, I’d love to know your opinions. Also do have a look at the best Four Free Magento 2 Extensions to Streamline Post-Sales Activities.